The Peterborough Children’s Choir was founded by Maria Belva and David Vernier in the summer of 1997. The purpose was to create an opportunity for young singers to develop their voices while learning fundamentals of musicianship, music reading, performance, and the joyful rewards of singing the highest quality music. We have a strongly supportive parent group and a steadily growing community and regional audience. Our concerts feature the highest quality music for young voices, much of it specially composed for children’s choir. We offer our own concerts each winter and spring, and have presented programs with the Conval High School Chorus and at Children in the Arts Day, Hancock’s Old Home Days, Rivermead, and for two benefit concerts in Antrim. We have traveled to Toronto to hear the internationally acclaimed Toronto Children’s Chorus and to perform with the Toronto Waldorf School choir. Our ensembles have performed in an original Peterborough Players musical and as the chorus of gingerbread children in Raylynmor Opera’s production of Hansel and Gretel. In 2004, we performed with the Monadnock Chorus, and in 2005, with Judy Collins at the Colonial Theater in Keene, NH. 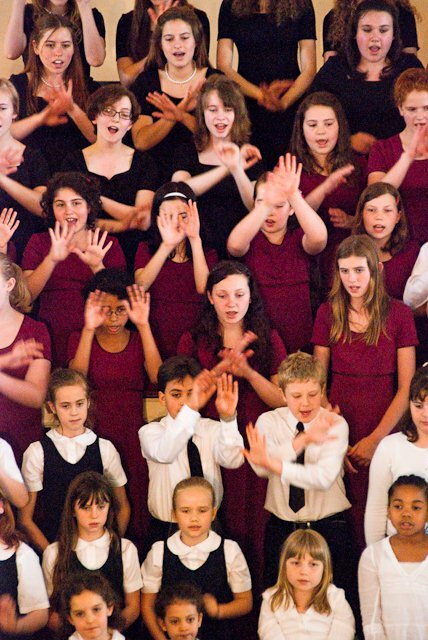 In December of 2009, the Trebles and Keene Youth Chorus sang with the Keene Chorale, and the Cecilia Ensemble and Choristers performed with the Monadnock Chorus. In Spring 2016, the Keene Youth Chorus performed with the Keene Pops Choir . In the Fall of 2016, select members of GMYC participated in the Keene State College's performance of the Children's Opera, Brundibar. Every fall, KYC performs at the Kiwanis Tree Lighting Ceremony in Keene. In the Fall of 2011, we decided to make a name change in order to reflect the regional nature of the various choirs. We are now known as the Grand Monadnock Youth Choirs. We still offer the same excellent music education. In 2015, GMYC hired Esther Rhoades to direct the Keene Youth Chorus, GMYC's Keene-based choral ensemble for children in grades 2 through 5 in the 2015 - 2016 school year. The Keene Youth Chorus (KYC) served 40 children in 9 towns in NH and VT in its first year. 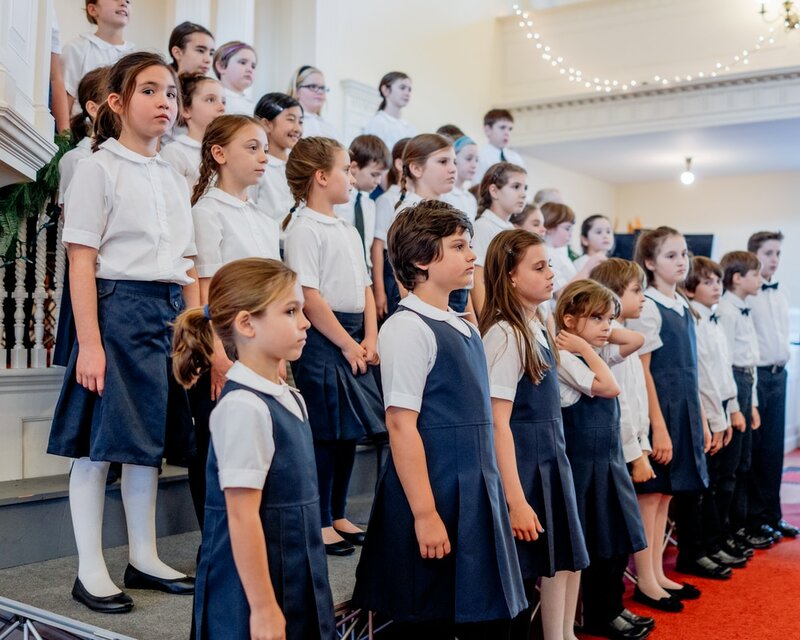 Because of this overwhelming need for a children's choir in Keene, GMYC decided to introduced another ensemble in Keene, also under the direction of Esther Rhoades. Moving forward, KYC is an ensemble for 2nd through 4th graders; and Elm City Singers is an ensemble for 5th through 8th graders.